Live here for the privacy! 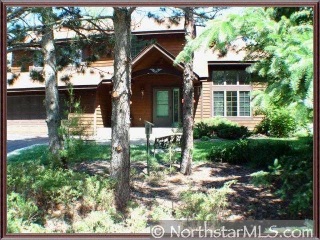 Well maintained home is convenient to everywhere, Stillwater schools! New carpet ready to move in! HMS Warranty included.